Is Amazon Randomly Deleting Reviews? 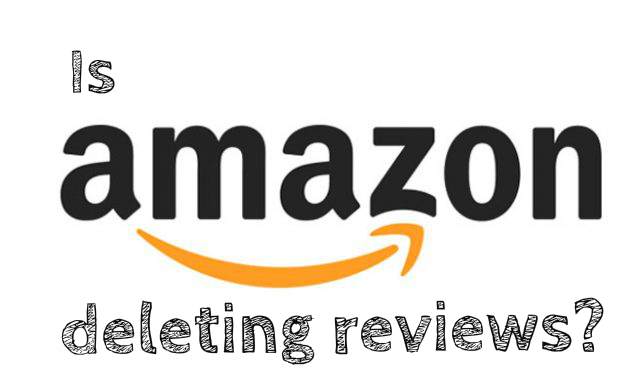 In today’s article, we’ll look at Amazon’s review algorithms and guidelines and we’ll also try to get to the bottom of our question: Does Amazon randomly delete reviews? I’ve launched a call to action and several affected authors have spoken about their experiences with Amazon. It’s no secret the retailer that is thought to be responsible of 70% of online book sales, has increased methods to spot and discard fake and paid reviews in a quest to provide accurate information to future buyers. But what happens if you get caught in the crossfire and Amazon randomly deletes your book reviews? Is there a way to fight and get your reviews back? This article is mainly directed at authors, however, it also applies if you are selling any other product on the platform. We’ll break it all down today, from Amazon algorithms and real life experiences to author confessions. Life’s hard for the small fish, and chances are, if you’re a self-published indie author, you have to make a name for yourself and spend countless hours researching how to gain exposure and how to promote yourself and your work. Whoever said writing was the toughest part of being an author, probably had no clue about the post-publishing process. 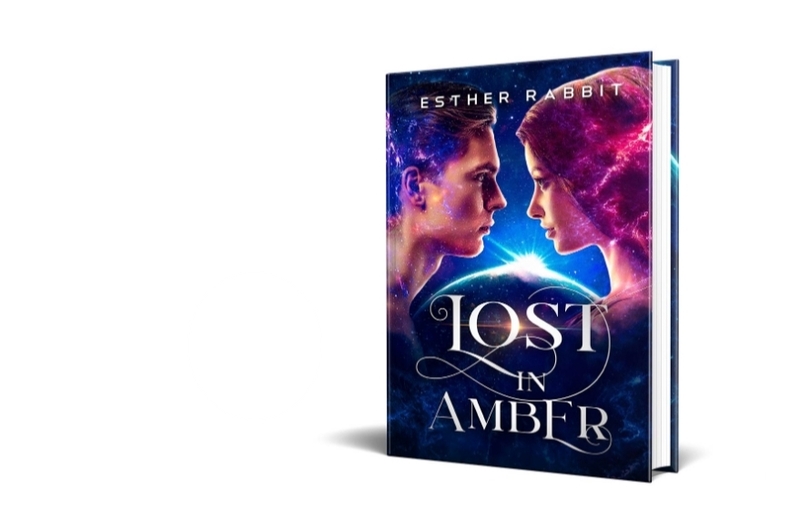 Combing the internet for information, I’ve found the following statement: “50 is the magic number of reviews that triggers Amazon to start paying more attention to your book”. SALES MAKE A DIFFERENCE, NOT REVIEWS, so don’t believe any meme you see on the internet. Of course reviews generate sales, but it’s time to get informed and start filtering the kind of information you trust. We know Amazon is all about algorithms, so that actually makes sense. Fifty reviews is a decent number for your book to get noticed, so, naturally, the first thought on an author’s mind is how to quickly and effortlessly reach that number. Before making a further move, check out Amazon’s Guidelines And FAQ For And From Authors. This should give you an insight who is and who is not allowed to review your book & I can guarantee there’s literally no way of playing smart with them. Many authors are complaining that Amazon took away their right to review altogether. They probably think they might throw five stars to author friends and try to downgrade their direct competitors. If you made some author friends, you’re probably going to get the both of you in trouble if you ask for a small favor. Goodreads (although owned by Amazon since 2013) is more permissive on that end. I wasn’t joking, “they see you when you’re sleeping, they know when you’re awake” so this means Amazon will delete reviews coming from family, friends, coworkers, followers, etc. Remember that time when you had a present delivered to a friend’s place? Well, you’d better cross that friend off of your “possible review” list, anyone with the same IP address (just in case). Authors recommend to unlink your Goodreads and Facebook profiles from Amazon. Secret Santa? Staff party? Whatever the reason, they’re out, even if you have no connection on social media. Some authors mentioned that even using a different email address for writing purposes, Amazon was still able to link their profile to those forsaken reviews. The question remains: how about phone numbers? Will all your contacts be affected too? Believe it or not, some authors are convinced Amazon tapped into their IP address, phone records and social media like an evil octopus. I can’t prove that with hard evidence, but affected authors accused “too many coincidences”. TIP: If you haven’t heard of link cleansing, this might be a good moment to sharpen that pencil. Links to your books on Amazon contain hidden code, so when you innocently copy/paste a link in an email, you’re actually feeding Amazon information leading back to you. Get a Universal Link – SmartURL and Books2Read actually do that for you, so wherever your friend clicks from, they’ll land on the right platform according to their location. Tell your peers to find your book themselves, maybe by keywords so they can even boost your search terms a little. Although this was a commonly allowed practice, new algorithms are iffy to exchanges as far as my research goes, so reviews with this particular wording may suffer from now on because trades & exchanges are no longer encouraged. You can try “I received this book as a gift/present from the author…”. Nevertheless, not all reviews admitting an exchange have been removed yet, which leads to the question… “Why have some been removed and many others are still standing?” I literally have no clue, and Amazon won’t clarify things. Many authors build a mailing list prior to their book launch, targeting reviewers. If this is the case, it is recommended to send the ARC (Advanced Reader Copy) as a gift and not request anything in return (again, just in case). That goes for your Beta Readers, your Editors, anyone who might have had the honor (slash misfortune) to be on the wrong side of the mighty algorithm. Amazon considers their opinions biased, and you’ll risk them being blacklisted too. Yes, when I say blacklisted, I actually mean you can be suspended & have your profile deleted (even if you got your books on Amazon through a third party like Draft2Digital or Smashwords, you’d still be banned. Not worth it, so what you need to do is find ways to promote your work, bring traffic towards your product and find ways to connect with your readers. When you collect enough reviews (five or six for example) you can sign up for paid promotion. My Amazon Reviews Started Disappearing! What Now? Is your account going to be deleted? Should you avoid contacting Amazon? By all means, get to the bottom of what happened, but don’t go all Aretha Franklin wiggling a virtual finger at Customer Service, send a professional email and they will get back to you. Sometimes, it could very well be a glitch and peace can easily be restored to the kingdom, sometimes you’ll just lose. Trolling is another issue on Amazon, and this is has to be reported immediately. Sadly, this is not a joke. One author got in touch and sent me this article from gizmodo.com called Amazon and Facebook Reportedly Had a Secret Data-Sharing Agreement, and It Explains So Much – totally worth a read. The more I manage to uncover, the scarier it seems. This is part of the reason why more and more authors are switching from publishing directly on Amazon, to platforms such as Smashwords and Draft2Digital which are distribution platforms. A distribution platform publishes your book nearly everywhere (Amazon, Barnes & Noble, Kobo, Baker & Taylor, etc.). They format your book directly from a Word document and do hard work for you in order to fit the formatting requirements of each platform. I’ll make sure to write an article about these platforms very soon. Nearly every author I’ve spoken to recommends not putting your eggs in one basket, but administrating your business carefully. At the end of the day, it’s a matter of preference, but not without knowing all the pros and cons. I reached out to writers on Goodreads, and some were nice enough to share their experiences & insights on the subject matter. Last but not least, I’d like to thank all those wonderful, selfless authors who reached out and contributed to the content of this article, without your input all of this would have been an impossible mission. “I cannot fathom the extent of this problem. 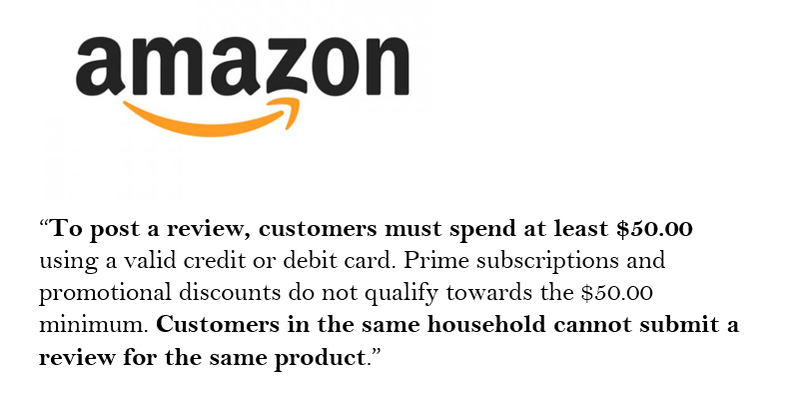 It infuriates me how Amazon just decide to cut reviews and hold their heads up high. But, then again, that’s what happens when you’ve nearly monopolized the book market: you can do whatever you like. I’ve noticed about 4 reviews on my amazon.co.uk book page getting wiped, then another 3 from my .com page. And 2 of these, if I remember correctly, were verified purchases. And it’s not like I had dozens of reviews. The final straw for me was when someone slated my book and left 1* just after reading a couple of pages of the online preview, then judged the entire book. People are entitled to their opinion, so I brushed it off. 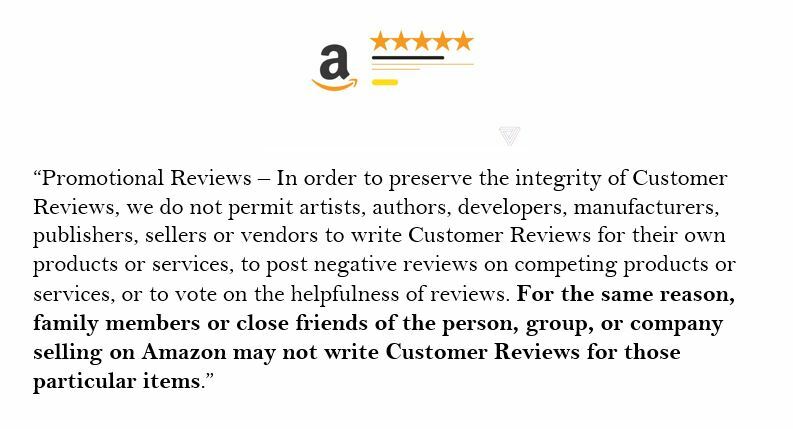 But, at the time, I decided to contact Amazon and request their reasoning on how they can remove a verified purchase review (FYI: the people who left the review weren’t family but work colleagues) and yet allow a review from somebody who hasn’t read it. What I got was a subtle threat about how I’m not allowed to get friends and family to leave reviews (even though they weren’t) and that continuing to do so would lead to my book being taken down. Then I kicked back a bit more. Needless to say, it didn’t lead anywhere. Shortly after, they deleted another verified purchase that was live for about a day. My honest advice is to keep informed and stay on top the game, research before making any type of decision and subscribe to my Newsletter for the latest tips, info & tools for authors.